Velázquez tends to be thought of as an outstanding artist, but isolated in a palace in Spain. The aim of this original reflection on the tradition of European painting is to set Velázquez in conjunction with certain themes and conditions of art in his own day and later. From Rembrandt and Vermeer to Matisse and Picasso, a succession of European painters took the studio as a laboratory in which to transform the world into painting. 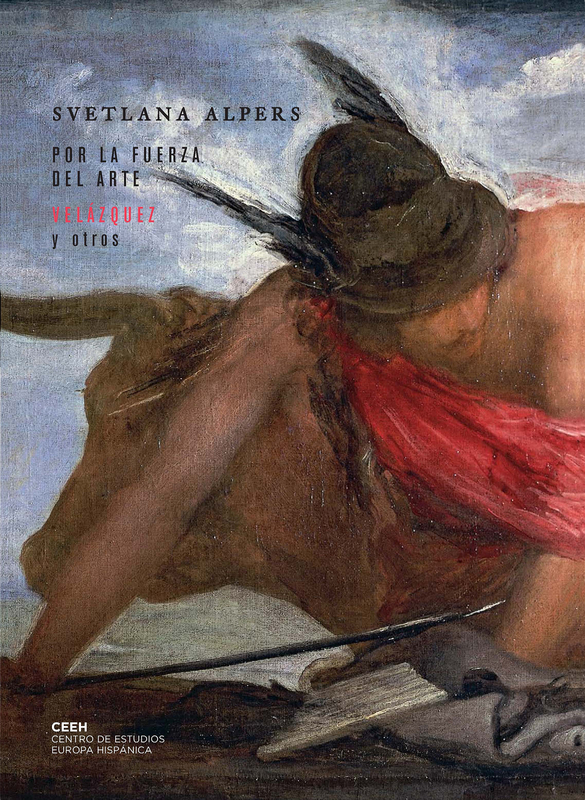 Alpers examines this retreat into the studio and analyses what she calls the “painterly pacific”, or the ways in which the Dutch masters and Velázquez reflect war and rivalry. 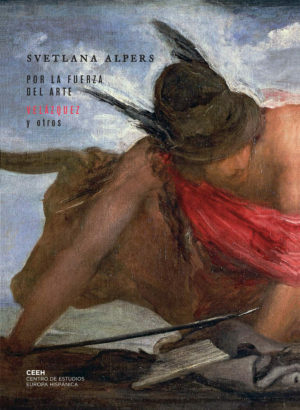 The final chapters give a completely new account of The Spinners—a fascinating work which has been eclipsed by the attention paid to the enigmas of Las Meninas—in connection with which the author considers Velázquez’s role of curator of the Spanish royal collection and analyses the affinity between the Sevillian and Manet in their pursuit of a new invention. Their art vexes or unsettles our view of the world, forcing us to stop and look. Svetlana Alpers is professor emeritus of History of Art at UC Berkeley and visiting scholar at the Institute of Fine Arts, New York University. She is one of the most distinguished and influential art historians of her generation. Her books include The Art of Describing (1983), Rembrandt’s Enterprise (1988), The Making of Rubens (1995) and, with Michael Baxandall, Tiepolo and the Pictorial Intelligence (1994).